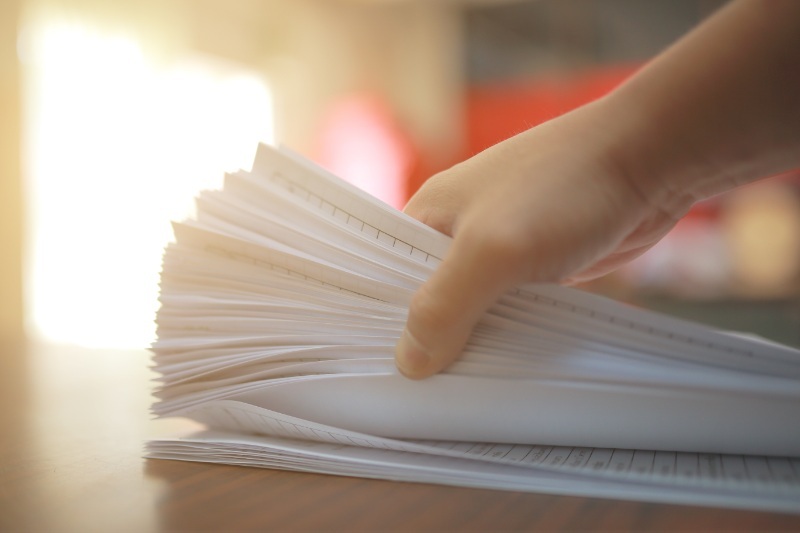 This paper discusses the benefits and impacts of a data portability requirement for business innovation, market competition and consumers. 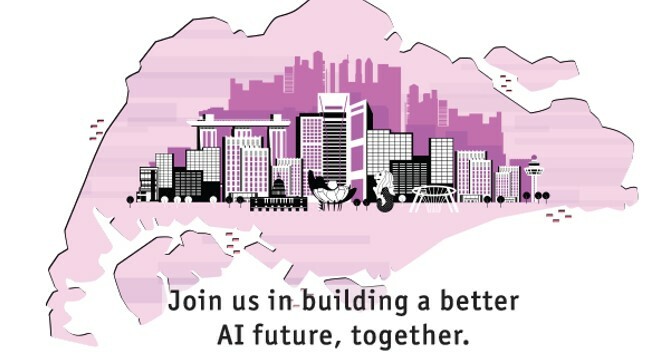 The first edition of an accountability framework for organisations deploying artificial intelligence is now available for public consultation and pilot adoption. The Guide to Developing a DPMP introduces a systematic framework to help your organisation establish a robust personal data protection infrastructure. Click here to access the guide. Organisations may apply for an exemption to share personal data within a regulatory sandbox. 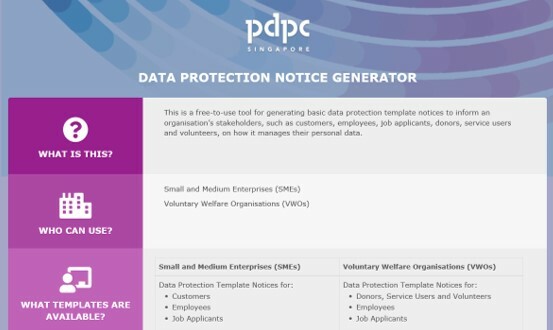 NOTICE: The PDPC has appointed The Nielsen Company (Singapore) to conduct the PDPA Consumer Awareness Survey and Industry Readiness Survey from March to May 2019. The surveys are to determine the general awareness, perception and effectiveness of the PDPA. The collected data will be aggregated and will not be attributable to any individual. NOTICE: Please note that any third-party service providers offering services relating to the Do Not Call (DNC) Registry and/or checking facilities bearing similar names to the PDPC or DNC Registry are not associated with, endorsed or approved by the PDPC. Organisations that wish to register for a DNC Registry account with the PDPC should do so through our website at www.dnc.gov.sg. Individuals registering their numbers on the DNC Registry should also only do so at www.dnc.gov.sg or through PDPC’s official SMS and Toll Free numbers. If you require clarifications on the DNC Registry, please contact us through our feedback form.